Many thanks to all the mothers and fathers who attended our Child Protection Workshop and participated in the round table discussions. 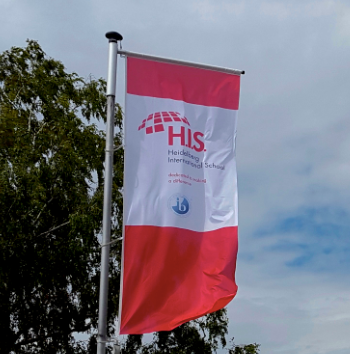 It was great to share information with so many members of the H.I.S. community. 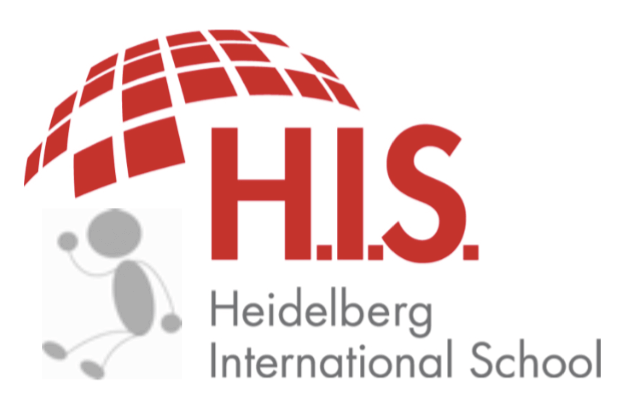 We covered what German law requires of schools in Germany and the options and training the Student Support Team members have had to address student disclosures. Furthermore we spent time on defining and discussing child safety. 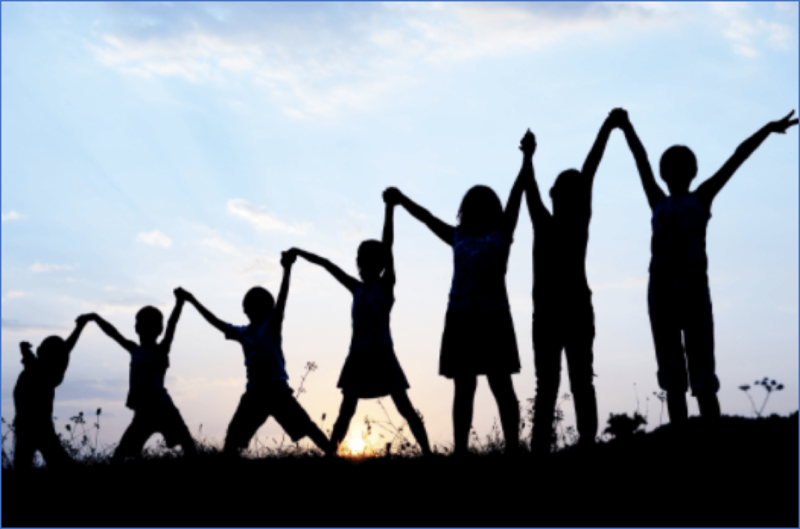 The new Child Protection Handbook is available on the school website. 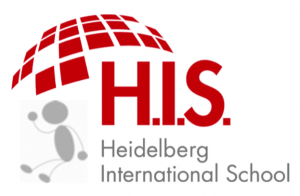 A great deal of work went into creating this handbook, which also ensures we comply with the German State laws and with the requirements of the those organisations that accredit us as an International IB World School. Feel free to address any questions you have to Lance Fortner or Atashi Mukherjee and the Learning Support Team. Thanks for making this info available for all.